Imagine having one of the world’s top magicians in your home, discussing their magical life, their favourite trick, perhaps the tricks that have made them successful. You hear about how they became bitten by the magic bug. How they made their dream of becoming a professional magician a reality. And then they tell you how you can do it. 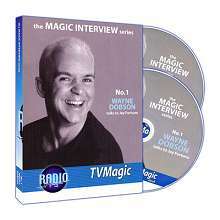 Introducing the world’s greatest magicians in a unique new series from TVMagic.co.uk and RadioMagic.co.uk. 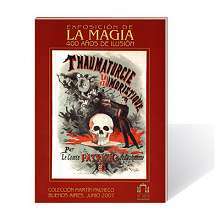 Destined to grow into a magical classic, we are delighted to announce the first release in this exciting series for magicians. Part biographical, full of advice and always highly entertaining, this is your chance to hear Wayne’s story from childhood through to the world-famous magician he became. Honest, thought-provoking and highly charged, Wayne discusses his transition for a normal job in a sock factory to turning professional. We learn how he got the work, his big break, and the money, fame and tours that followed. Wayne takes us behind the scenes of his prime-time hit TV magic show ‘A Kind of Magic’. Wayne talks with brutal honesty of being diagnosed with Multiple Sclerosis when he was at the peak of his incredible career and how he copes living with his disability. We hear of his magic dealership, lectures and the illusions he has created. Wayne offers priceless advice on developing your personality and making your magic memorable. With a running time of over 80 minutes, this two disc set is vital listening for the serious magician. 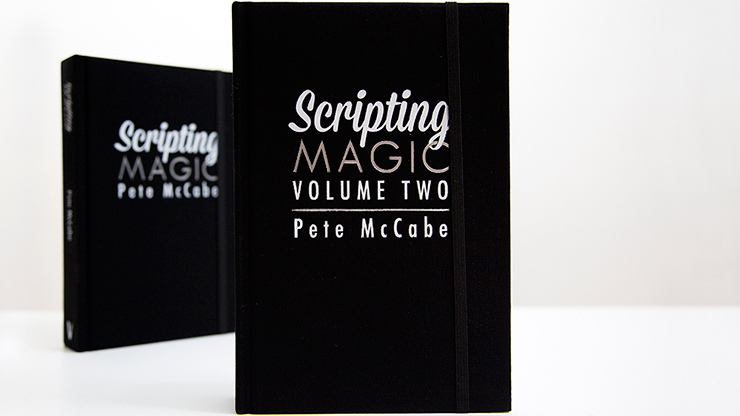 A roller-coaster of emotions, you will laugh out loud at the outtakes which conclude the first release in the Magic Interview Series. 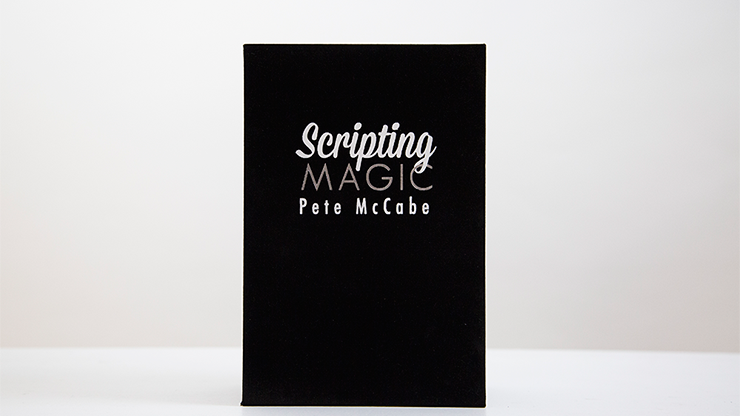 • His big break, Royal Variety Shows and prime-time TV series 'A Kind of Magic'. • Wayne reveals how you can get a lucky break, how you can judge success, how you can get in front of the right people in TV, polishing your act, knowing when you’re ready to turn pro, working abroad, getting an audience to like you, designing and working illusions and lots more. The final collection of outtakes from this recording brings Wayne Dobson’s talk with Jay Fortune to a satisfying and humorous close. You’ll want to listen to this unique recording over and over again, as Wayne imparts with priceless advice in almost every line. This is your chance to learn from one of the world’s greatest magicians and without doubt one of the UK’s biggest magic stars. Presented in a double CD jewel case, your copy comes complete with two printed audio discs, CD sleeve and a colour photo of Wayne Dobson for your collection. Warning: Parental Advisory - contains strong language.